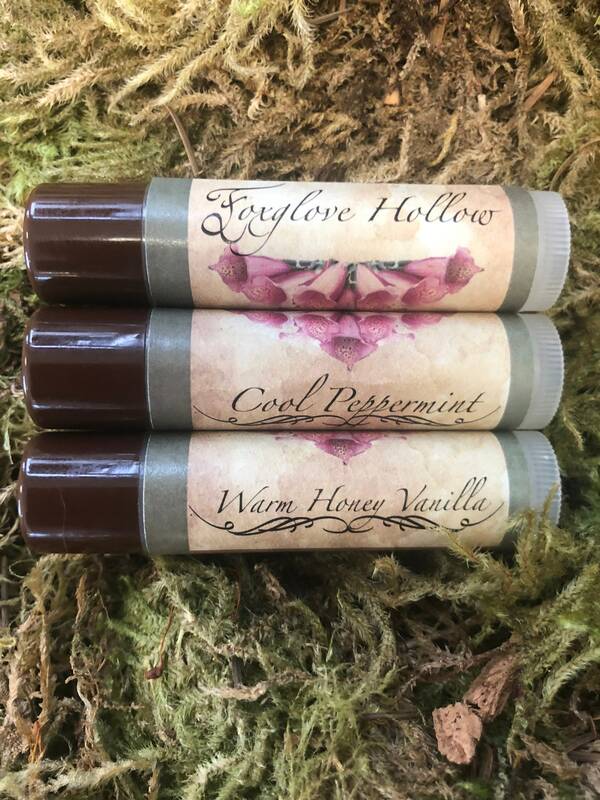 The Foxglove Hollow starts with a wonderful blend of Coconut Oil and Shea Butter then adds many other nourishing ingredients including Vitamin E Oil, Cocoa Butter, Goat's Milk Powder, Kaolin Clay, and essential oils to give your lips a perfectly smooth, never greasy application. 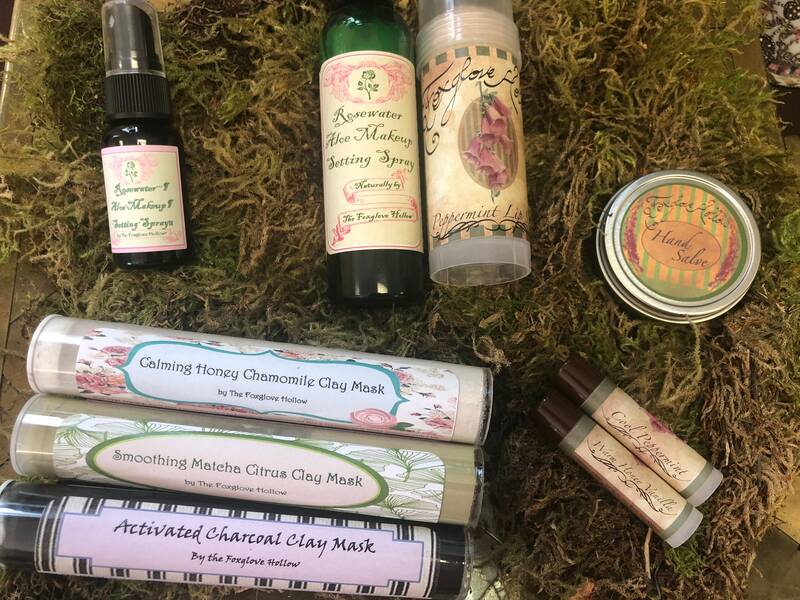 The Foxglove Hollow handpicks each individual ingredient for every recipe based on the beneficial properties it boasts, so you can use this balm with confidence knowing you're giving your lips what they deserve! A perfect product to use after exfoliating with our Natural Lip Scrub, or treat yourself with a mini spa night!